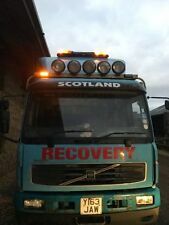 This lorry is ready for work and can be used on Fors Silver sites. 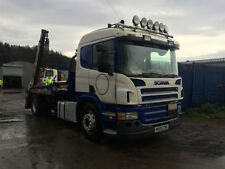 EDC warning sign is on but there is nothing wrong with the EDC and does not affect the lorry in any way. 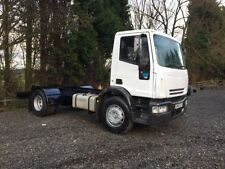 ISUZU NPR 70 Low loader - Tipper Lorry. 4.8 Diesel. 6200kg Gross. MOT till Nov 2019, £1000 spent on full service Nov 18. Gross weight :18000 Kg. 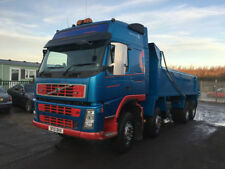 Volvo FL-240. -front 50%. Invoice provided. MOT :30 september 2019. Hydraulics working very well,without any leaks. Engine and gearbox in very good conditions. Vehicle is very clean inside and outside-see pictures.